It’s official. The IRS has just announced that for 2019, individuals can contribute $2,700 to their FSA. That is an increase from the 2018 limit of $2,650. The FSA increase also applies to limited-purpose FSAs (LPFSA) that is limited to vision and dental services, which can be used in cooperation with a health savings account (HSA). An FSA empowers employees to pay for qualified medical expenses with pre-tax funds. 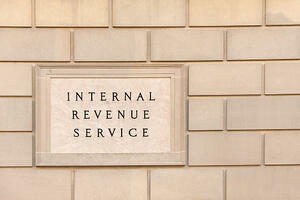 FSAs are popular accounts because of the tax benefits they provide to employees and to their employers. Health Care FSA This type of FSA can be used for qualified medical expenses, including deductibles, copayments and coinsurance. 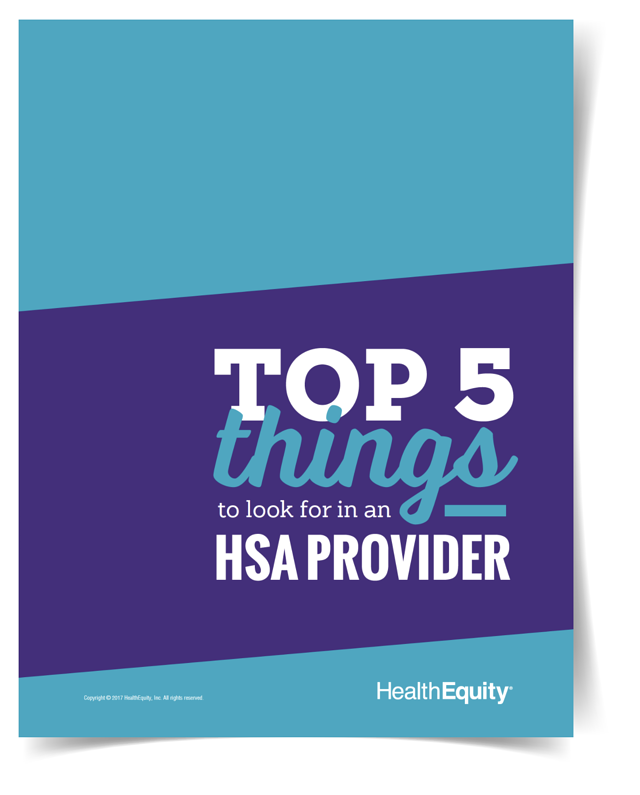 Limited-Purpose FSA This type of FSA can be used in conjunction with an HSA and allows employees to contribute additional pre-tax dollars for dental and vision expenses. Post-Deductible FSA This type of FSA can be used certain medical expenses once a specified minimum deductible has been met. Dependent Care FSA, or DCRA This type of FSA can be used for qualified dependent care expenses, including day care, preschool, elderly care or other dependent care. This type of FSA can only be used if the dependent care is necessary for your or your spouse to work, look for work or to attend school full-time. Grace period: Allows for a maximum of an extra 2 ½ months to use money in the FSA for expenses incurred the following plan year. Carryover: Allows for up to $500 to be carried over and used in the following year. Employers can offer one of these options but not both. Neither of these options is required. Employers are allowed to contribute to an employee’s FSA, but there are many restrictions and risks that usually make it too complicated for employers to participate. Most employers don’t contribute to employees’ FSAs. FSAs can be a good option to save tax free money for qualified medical expenses. And now with a limit increase from the IRS, you can now put more tax money aside for you and your family's healthcare expenses. To learn more about FSAs, please visit healthequity.com/learn/flexible-spending-account. Nothing in this communication is intended as legal, tax, financial, or medical advice. Always consult a professional when making life-changing decisions.